As a 25+ year veteran of the consumer goods and sports marketing industries, J.B. Bernstein knows what it takes to receive positive results. As the CMO of Seven Figures Management, a sports marketing and athlete representation firm, Bernstein was the mastermind behind The Million Dollar Arm contest. This revolutionary reality TV show and talent search for baseball players in India yielded the first two Indian-born men to ever sign pro sports contracts in the United States, both signing with the Pittsburgh Pirates. Bernstein’s story is now the subject of a Disney motion picture that will be released in May 2014. 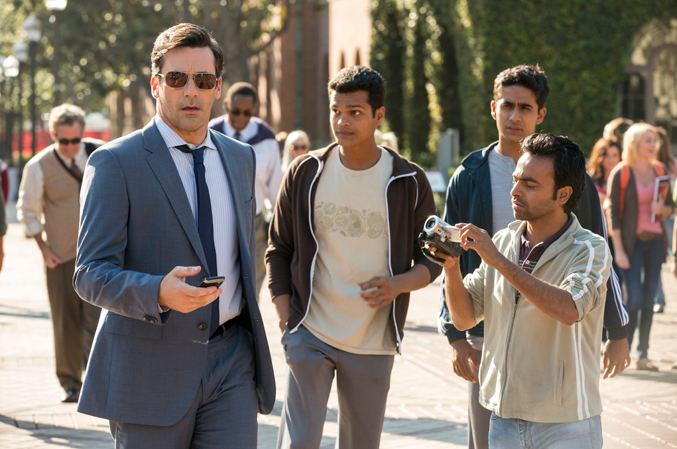 Bernstein will be portrayed by actor Jon Hamm, of Mad Men fame. Bernstein is the co-founder and president of the Access Group of Miami, and has represented some of the greatest athletes of all time including Barry Bonds, Barry Sanders, Emmitt Smith, and Curtis Martin. Bernstein was responsible for creating ground breaking programs like Emmitt Smith’s “Run with History” which is now the standard deal in NFL milestone marketing. He also orchestrated Barry Bonds’ departure from MLBPA group licensing, making him the first baseball player to successfully operate outside of their auspices. Bernstein’s services were retained by MLS from 1995 – 97 to act as their head of licensing and to create the league’s and the players’ entire merchandise program. He secured over 50 partners and reached levels of licensed goods sales in 1997 of nearly $50 million. He is now sharing his blueprint for executing a revolutionary idea, like The Million Dollar Arm, and the methods to creating his success with audiences who want to channel their dreams and turn them into the next big idea. 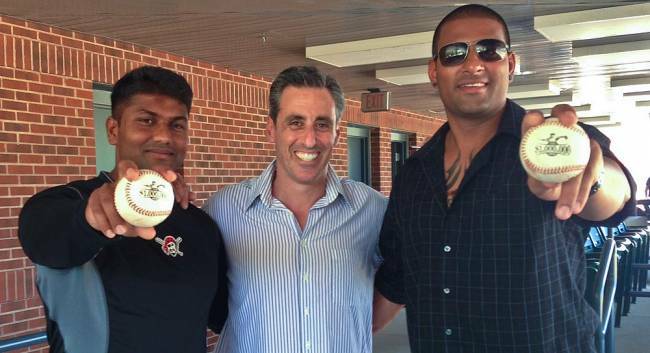 Click below to watch the video of JB Bernstein on ABC News discussing his film, Million Dollar Arm. This entry was posted on May 16, 2014, 11:48 am and is filed under BCA News, Speaker. You can follow any responses to this entry through RSS 2.0. You can leave a response, or trackback from your own site.